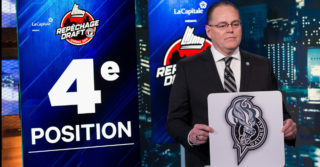 The Olympiques will speak earlier than expected in the first round of the 2018 QMJHL Draft, after acquiring the 9th overall pick from the Acadie-Bathurst Titan in exchange for the 14th (1st round) and 26th (2nd round) selections. 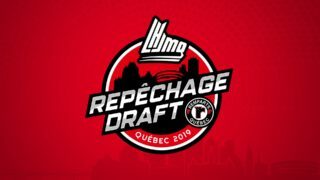 Gatineau had previously acquired the 14th pick, in addition to the 32nd overall (2nd round) selection in 2018 from the Victoriaville Tigers, in exchange for a 1st and 2nd round pick in 2019. 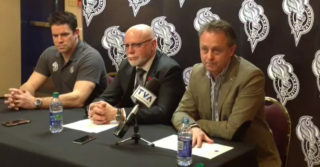 The 32nd pick , which originally belonged to the Drummondville Voltigeurs, didn’t stay long with the Olympiques since they shipped it to Charlottetown to complete the 2017 trade involving Alex Dostie.